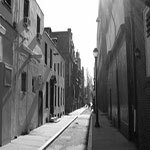 Philadelphia is home to some of the most beautiful old homes in the United States, many of which have a very rich history dating back centuries. Because of this, Philadelphia is one of the best cities in the country for creative interior remodels. What better challenge for an interior designer than to create a comfortable and modern interior in a classic home? Many Philadelphians dream of living in a property with a gorgeous historical exterior, but a state-of-the-art interior. Here are some of the best neighborhoods to find old architecture, perfect for these types of projects. This neighborhood is based around its namesake park, which is located in the center of Philadelphia. Although the area is home to many commercial buildings, such as shopping centers and office towers, it is also home to many classic row houses and apartment buildings. It is considered a very desireable place to live because of its central location, and because of this, home prices aren’t cheap. 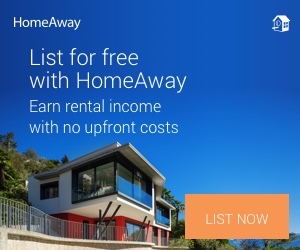 However, if you manage to land a home or apartment here, you’ll never want to leave. 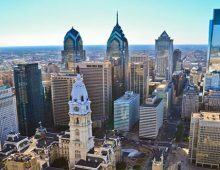 Just as its name suggests, Old City was the first place in Philadelphia where William Penn and the Quakers first made their home, so there are plenty of old homes here that are perfect for a remodel. Some of the buildings here date back to the 17th century, and the cobbled roads create an atmosphere that is completely magical. Houses and apartments here are tucked in between shops and restaurants, and everything is completely walkable. What was once an industrial area has turned into Philadelphia’s hippest neighborhood, with a mix of young professionals and families moving into the area. The community is very artistic, and many buildings that were once very run-down have now transformed into vibrant galleries, businesses, and entertainment venues. It’s central location makes it a very ideal place to live, and there’s no shortage of great old homes perfect for an interior remodel. 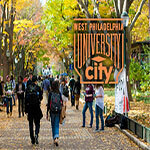 Located west of downtown, this area centers around the University of Pennsylvania. The neighborhood is a diverse mix of young people, families, and older couples, and there are plenty of houses and apartments of varying styles with a rich history. 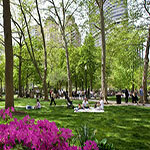 This area is full of parks and greenery, which makes it highly attractive to many people. It also has a great mix of food, ranging from high-end restaurants to truly authentic street vendors. There are also plenty of suburban neighborhoods that contain beautiful old homes, and Chestnut Hill, located northwest of downtown, has some of the most attractive. Although the area is suburban, it is very walkable and has plenty of shopping, as well as gorgeous parks to relax in. If you want a larger old house, this neighborhood is home to many classic homes, some of which are actually on the National Register of Historic Places. 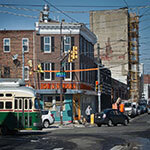 With its great mix of old homes and vibrant culture, Philadelphia is an amazing place for a home remodel.